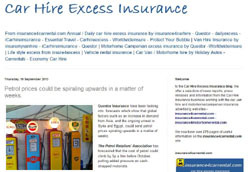 If you are hiring a holiday rental vehicle, probably the most important decision you will have to make is whether to take out the Collision Damage Waiver (CDW) Insurance cover. Although some rental companies offer all inclusive insurance deals, many rental contracts will offer the option of separate CDW cover. This article looks at what CDW Insurance provides, and what the risks are if you decide not to purchase the CDW cover. 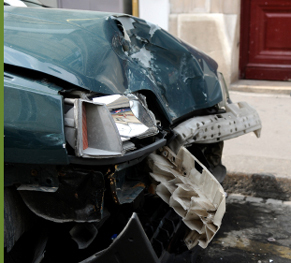 Collision Damage Waiver - (CDW) Insurance (also referred to as Damage Waiver Insurance) is a type of rental car insurance which covers the hirer against paying an excess figure in the event of damage to the hired vehicle. The excess amount is typically a few hundred Euros for a small car, rising to as much as one thousand Euros for larger rental vehicles. Although some rental vehicle insurance policies include "zero excess" or "full cover", the price of the rental contract usually reflects this. 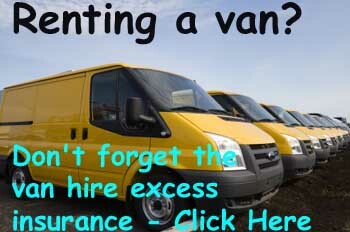 Many people will look to find the cheapest possible quote, and not pay for any additional insurance. In Europe most countries will require that the vehicle has 3rd party insurance by law, so the lowest quote prices are likely to be 3rd party, fire and theft with a high CDW excess figure. By purchasing CDW insurance for the rental vehicle, the hirer will not be liable to pay the excess figure in the event of damage to the vehicle. For example, consider a rental contract for a small economy car which has 3rd party insurance and an excess figure of €500. The hirer decides not to purchase the additional CDW Insurance cover. If the car is involved in an accident but hirer has not purchased CDW cover, he/she will be liable to pay the first 500€ towards the damage. Typically the cost of cover for a week may be around €50, so the hirer is paying €50 to potentially save €500 if damage occurs. It is worth checking what damage is not covered by the CDW Insurance policy. 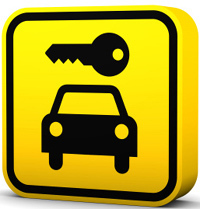 Often tyre damage, loss of keys, interior upholstery damage and glass damage may not be covered. Some rental companies offer additional insurance to cover these types of damage, this may be referred to as "Super Insurance" or similar. Ask the rental company what is not covered by the policy. In the event of an accident or damage to the rental vehicle it is usually required that the hirer obtains a police report, as this will be needed by the insurance companies. It is advisable to check with the rental company as to whether a police report is required if any damage occurs. For most people the decision of whether to purchase additional insurance is simply a matter of peace of mind, and many will choose not to take a calculated risk, and not take out the additional cover. About the Author: Matt May is an internet writer. He is also a director at Blue Valley Car hire who provide car hire at Faro Airport in Portugal. 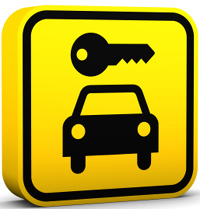 Car hire jargon - What does it all mean?